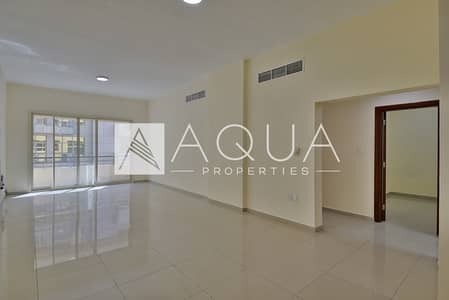 Aqua Properties proudly presents this amazing 2 bedroom apartment located in Al Barsha within walking distance to Mall of the Emirates. 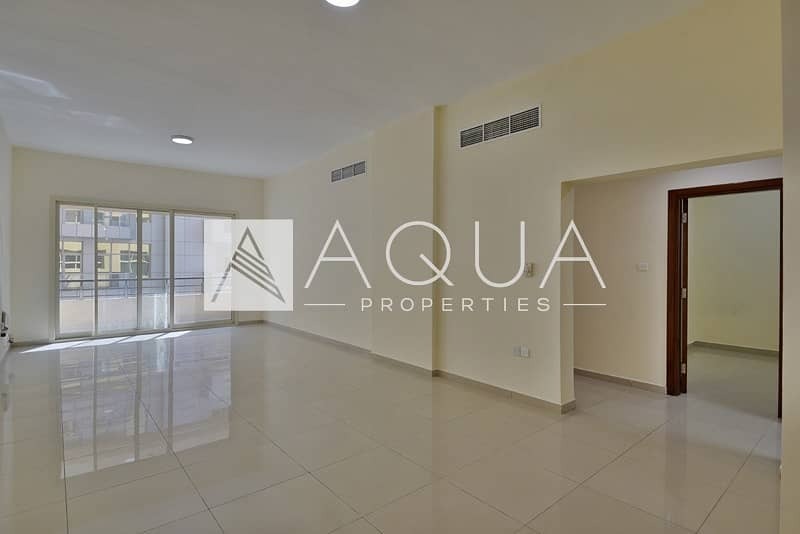 Al Barsha is one of the most desired areas to live in Dubai for being safe, quiet, affordable and with easy access onto Sheikh Zayed Road, Al Khail Road & Shaikh Mohammad Bin Zayed Road. Residents can enjoy the benefits of living in community that surrounded by malls, supermarkets, restaurants and many metro stations nearby.